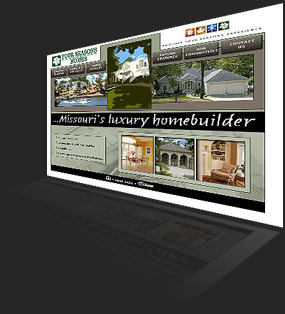 Builder Consulting provides a wide range of website designs, computer support, networking, training, technical and marketing services for businesses and the real estate industry nationwide. A true "One Stop Solution" for your business providing all services with in-house experts. Contact us today to see how we can provide cost-effective expert solutions for all of your expert website design, Internet, technology, networking, virtual tour and marketing needs. Builder Consulting Internet and Website training services prepare your organization for the new 'dotcom' economy. Successful implementation and use of the Internet is a key to the success of companies today. Professional, Certified Internet & Website trainers will provide the best available advice, consultation and training specifically designed around your business needs. Contact Us today to see how we may assist with your Internet Training, Intranet and Website Training needs. Contact Us Today to see how we may assist with your networking needs. Click here to see an example of our Virtual Tours!